Latest News » Game of Thrones season 8: Jaime Lannister’s fate revealed as he DIES in Brienne’s arms? 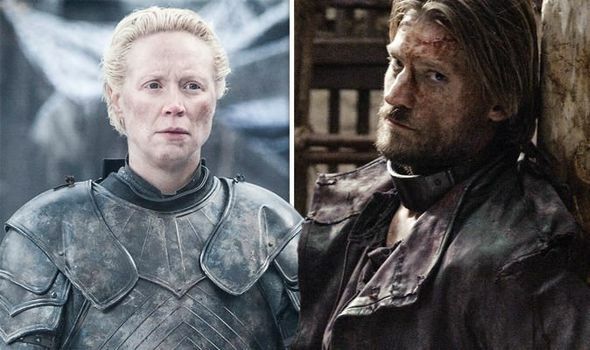 Game of Thrones season 8: Jaime Lannister’s fate revealed as he DIES in Brienne’s arms? GAME OF THRONES season eight airs on HBO tonight and will see the story of many of the major players come to an end. One of those characters could be Jaime Lannister, who has narrowly avoided death on several occasions.